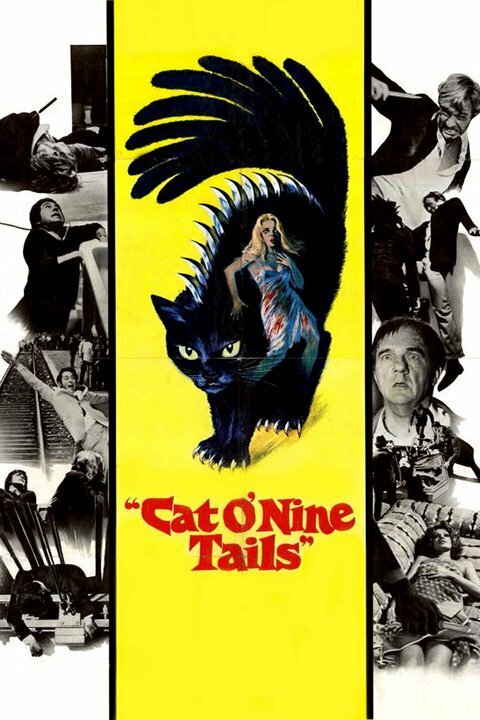 The Cat o' Nine Tails is a 1971 giallo film written and directed by Dario Argento. 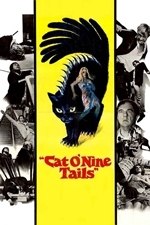 Although it is the middle entry in Argento's so-called "Animal Trilogy" (along with The Bird with the Crystal Plumage and Four Flies on Grey Velvet), the titular "cat o' nine tails" does not directly refer to a literal cat, nor to a literal multi-tailed whip; rather, it refers to the number of leads that the protagonists follow in the attempt to solve a murder. Though successful in Europe, it was dismissed in the United States. Argento admitted in the book Broken Mirrors, Broken Minds: The Dark Dreams of Dario Argento that he was less than pleased with the film. In fact the director often cites it as his least favorite of his films.